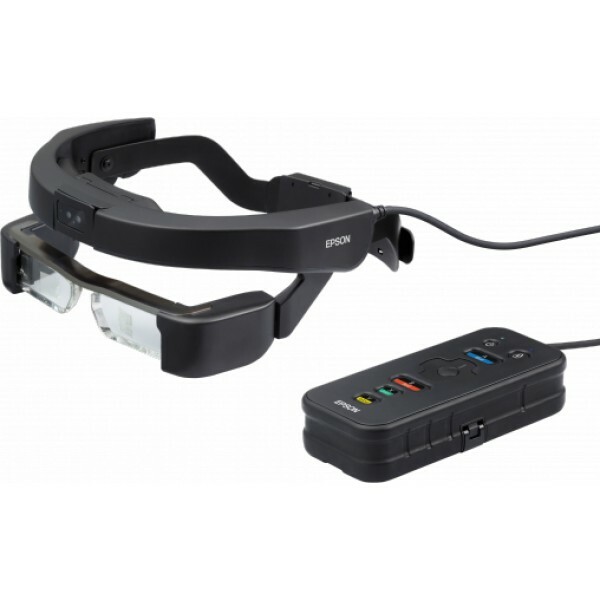 Epson EB-1450Ui. Projector brightness: 3800 ANSI lumens, Projection technology: 3LCD, Projector native resolution: WUXGA (1920x1200). Service life of lamp: 5000 h, Bulb power: 267 W, Service life of l..
Epson EB-1785W. Projector brightness: 3200 ANSI lumens, Projection technology: 3LCD, Projector native resolution: WXGA (1280x800). Service life of lamp: 4000 h, Bulb power: 214 W, Service life of lamp..
Epson EB-2055. 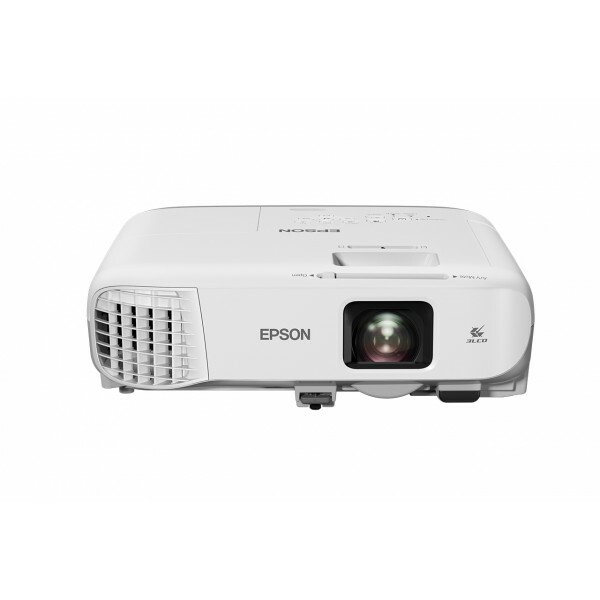 Projector brightness: 5000 ANSI lumens, Projection technology: 3LCD, Projector native resolution: XGA (1024x768). Service life of lamp: 5000 h, Bulb power: 300 W, Service life of lamp (..
Epson EB-2155W. Projector brightness: 5000 ANSI lumens, Projection technology: 3LCD, Projector native resolution: WXGA (1280x800). Bulb power: 300 W, Lamps quantity: 1 lamp(s). Focal length range (f-f..
Epson EB-685Wi. Projector brightness: 3500 ANSI lumens, Projection technology: 3LCD, Projector native resolution: WXGA (1280x800). Service life of lamp: 5000 h, Bulb power: 250 W, Service life of lamp..
Epson EB-700U. 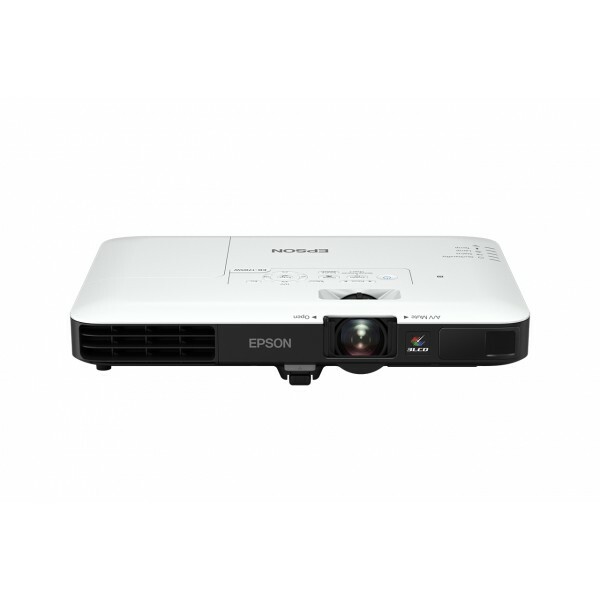 Projector brightness: 4000 ANSI lumens, Projection technology: 3LCD, Projector native resolution: WUXGA (1920x1200). Service life of lamp: 20000 h, Lamp type: Laser diode, Service life ..
Epson EB-710Ui. 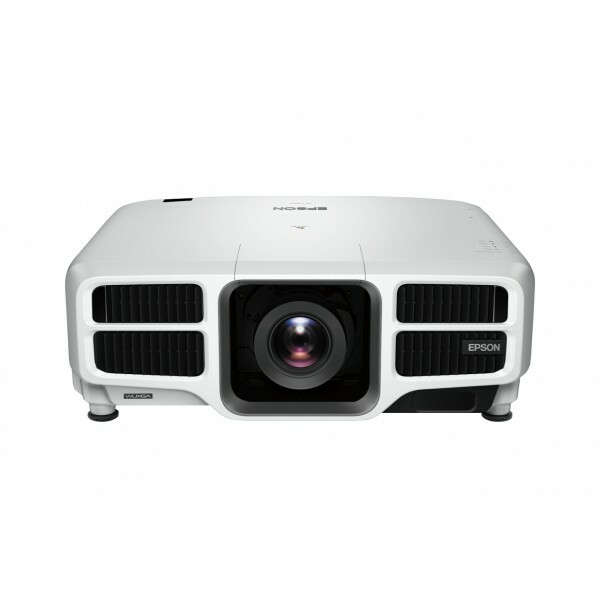 Projector brightness: 4000 ANSI lumens, Projection technology: 3LCD, Projector native resolution: WUXGA (1920x1200). Service life of lamp: 12000 h, Lamp type: Laser diode, Service life..
Epson EB-970. 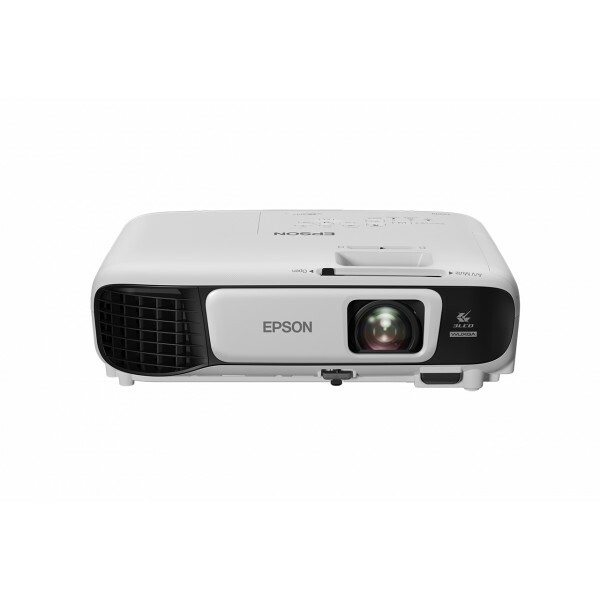 Projector brightness: 4000 ANSI lumens, Projection technology: 3LCD, Projector native resolution: XGA (1024x768). Service life of lamp: 6000 h, Bulb power: 210 W, Lamp type: UHE. Focal l..
Epson EB-G7900U. Projector brightness: 7000 ANSI lumens, Projection technology: 3LCD, Projector native resolution: WUXGA (1920x1200). Service life of lamp: 3000 h, Bulb power: 400 W, Service life of l..
Epson EB-L1300U. Projector brightness: 8000 ANSI lumens, Projection technology: 3LCD, Projector native resolution: WUXGA (1920x1200). Service life of lamp: 20000 h, Service life of lamp (economic mode..
Epson EB-U42. 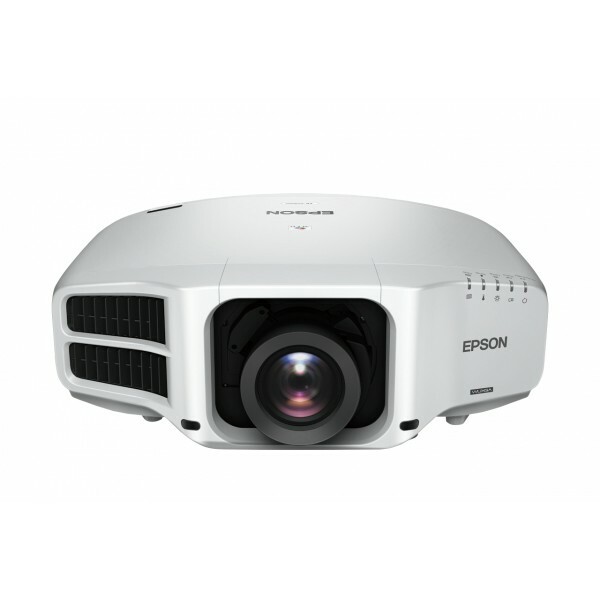 Projector brightness: 3600 ANSI lumens, Projection technology: 3LCD, Projector native resolution: 1080p (1920x1080). Focal length range (f-f): 20.42 - 24.5 mm, Focus: Manual, Throw ratio..
Epson EB-W05. Projector brightness: 3300 ANSI lumens, Projection technology: 3LCD, Projector native resolution: WXGA (1280x800). 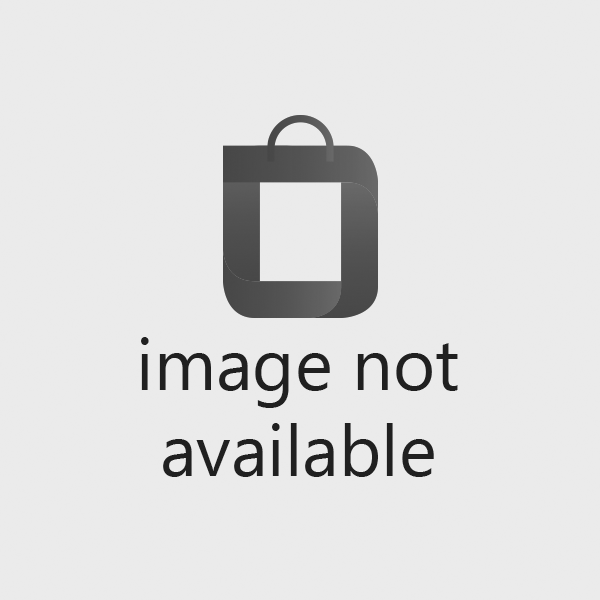 Service life of lamp: 6000 h, Bulb power: 210 W, Lamp type: UHE. Focal ..